News at a glance from the IBOAI - your advocacy organization. 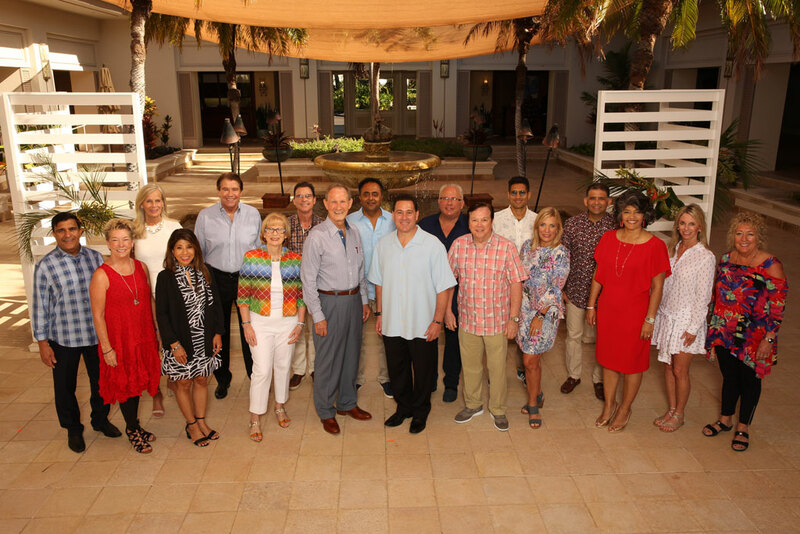 All year long, the IBOAI Board of Directors works alongside Amway North America on your behalf to make this Business the best. This Newsletter is one way we will strive to keep in touch and inform you. We will e-mail you a new update each quarter. If you have any questions, please be sure to contact the IBOAI Board or staff. 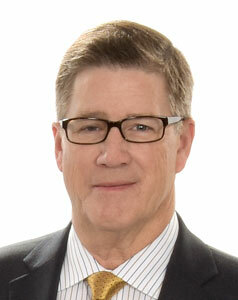 It is truly an honor to serve on the IBOAI Board, and represent all IBOs in North America. Here in March of 2018, we are proud to report that our partnership with the corporation is very strong, and along with great unity and leadership in the Field, the future of our incredible Business is very bright. 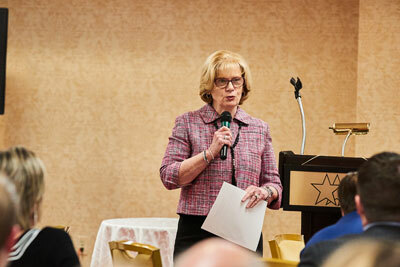 We completed a tremendous week of IBOAI Board meetings in Grand Rapids at the end of March. There are many exciting things happening in the Business, and we continue to work closely with corporate staff on many important topics and initiatives. Our goal is always to continue to make ANA the shining example for all IBOs around the world to follow. We are excited and proud to announce that the Executive Committee appointed Kathy Victor as the first Chief Executive Officer ("CEO") of the IBOAI. 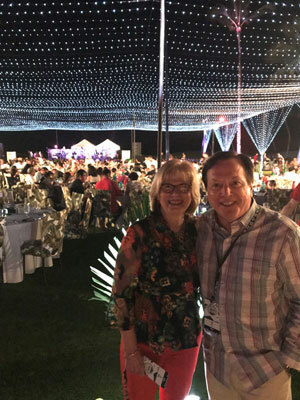 Based on Kathy’s nonstop work and effort on behalf of the IBOAI and the Field, it became evident that her role was far more akin to a CEO rather than an Executive Director of our very substantial and important Organization. Congratulations Kathy! 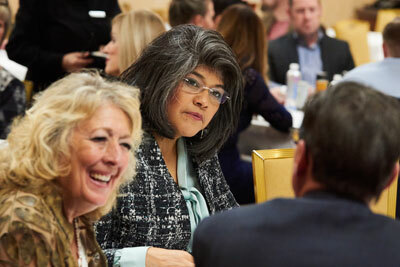 Your elected Board members portray leadership at its highest level and work hard for all IBOs. We are poised for continued growth and success in 2018, and into the future. We have had some great discussions about upcoming events, like the 60th celebration (A60) and Achievers in Nashville later this year. New promotions around Ditto and enhanced shipping have been announced. We are working closely with Amway™ staff regarding the new Amway website and several new product launches coming this year. Everyone seems happy with the 6% Leadership bonus that started this past September. For more details, check out the suggestions, accomplishments, and discussion points below. Your IBOAI welcomes your suggestions and ideas, and we will continue to work together to make our Business the best opportunity in the world. 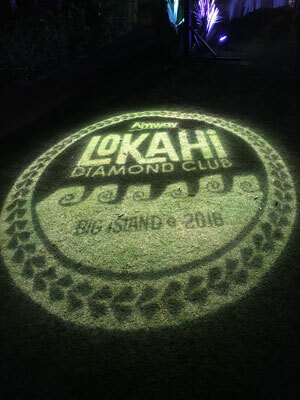 Traveling from all corners of North America to Hawaii’s Big Island, Executive Diamonds arrived at the luxurious Fairmont Orchid on February 2, 2018 for a few fabulous days of collaboration, relaxation, and enjoyment prior to welcoming Diamond Leaders to the 2018 Diamond Club on Sunday, February 4. IBOs and their families were greeted warmly by Amway™ and IBOAI® staff. The beautiful resort lobby was enlivened with the energy and enthusiasm of IBOs – hearty handshakes, hugs, and lots of laughter. Diamonds expressed appreciation for the welcome gifts awaiting them in their rooms, including a handy cooler bag and sunscreen from the IBOAI. 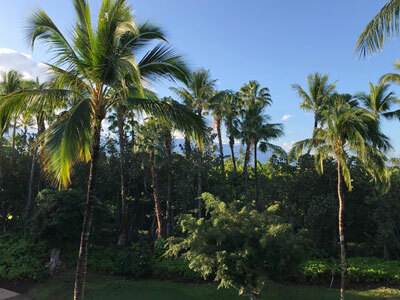 There was plenty of sunshine and blue skies on the Kohala Coast. The luxury resort features 32 oceanfront acres of lush tropical gardens, cascading waterfalls, and a tranquil white sand beach and lagoon. 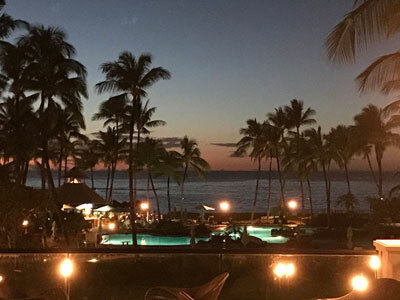 It also offers a stunning spa, a 10,000 square foot oceanside pool, six restaurants, golf, fitness center, and tennis pavilion for all to enjoy. One of the many highlights during the week included the Product & Program Features, a non-traditional expo to prompt dialogue on what’s ahead for the Business. The IBOAI Board and staff greeted Diamonds with refreshments and the perfect opportunity to discuss exciting new products and upcoming programs. 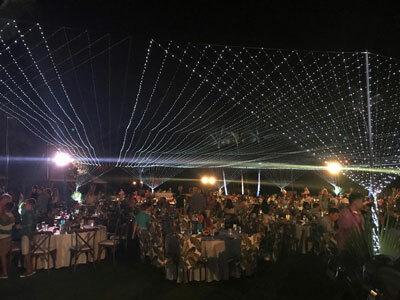 On Sunday evening, new and longtime Diamonds, including their children, were treated to a lavish Welcome Party at the resort – and, of course, Executive Diamonds were there to add to the festivities. Everywhere you looked, guests were busy saying hello to each other, posing for photos, and partaking in delicious Hawaiian-style cuisine. This upbeat, friendly atmosphere was constant throughout the week during excursions, pool and beach time, and special events. 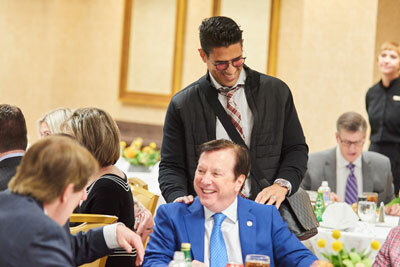 This year, the Diamond Club Business Meeting featuring Amway executives and IBO Leaders was held in two parts, with lunch in between. This seemed to keep the energy level and attention of IBOs high throughout. 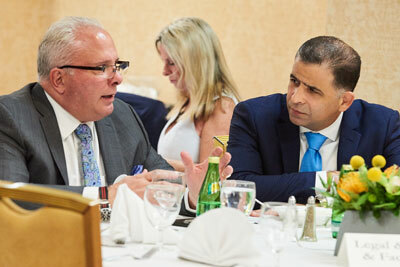 In addition, the IBOAI hosted a breakout session following the Business Meeting, encouraging further dialogue. This session was jam-packed! 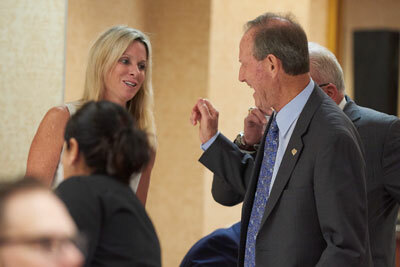 Business-related questions and comments were addressed by well-respected IBOAI Board members such as Jody Victor, Bill Hawkins, Bob Andrews, Howie Danzik and Kathy Victor. Exciting new packaging will feature lovable new characters – Bee Bee, Miss Blossom, Lady Booster and Perfect Harmony – that represent the nutritional support areas of each supplement. Nutrilite® Kids Brainiums DHA™ Dietary Supplement will be non-GMO. And, each four-gummy serving contains 115 mg DHA to help support kids’ brain health. Nutrilite® Kids MultiTarts® Supplement will now be known as Nutrilite® Kids Chewable Daily. Get the perfect products to clean a house or cottage or boat, discover great gifts for mother’s, grads or newlyweds, and find many seasonal must-haves you’ll want as the weather warms. Check it out! Amway Sampling Bags for Prospective Customers are now available for order! Did you know people are more open to buying new products if they have a chance to try them out for themselves? Each sampling bag is embossed with Amway product logos for a professional appearance. Available in packs of 10. Order Amway™ Sampling Bags today! Coming soon! Achievers 2018 in Nashville, Tennessee! IBOs who qualify for this exciting reward trip will stay at the extraordinary Gaylord Opryland Resort & Convention Center featuring 17 unique eateries, three pools, an awardwinning spa, 24-hour fitness center, and great live entertainment nightly. Achievers will also choose from a variety of outdoor adventure and sightseeing activities during the week. Featuring special VIP events, business-building education and training, and grand recognition celebrations, this will surely be a memorable trip. Two sessions of Achievers in 2019! Amway Achievers will be held in two identical sessions and they’ll both be in November, instead of December. 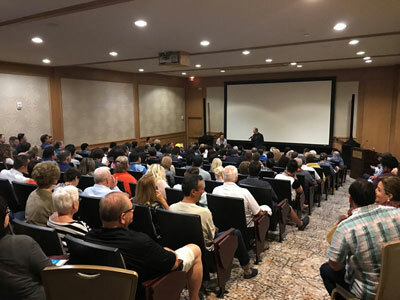 Having two sessions in 2019 allows for more personalized experiences and recognition for IBO Leaders. 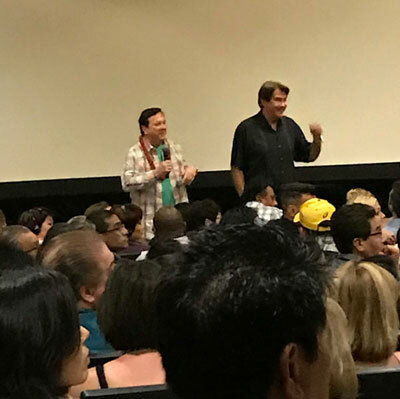 Session 1 will be held November 11–15, 2019. Session 2 will follow on November 17–21, 2019. Session assignments and additional details will be shared in the coming months. “With having the privilege and honor of serving on the IBOAI Board and my wife, Renate, serving on MAC – both for a second term – we understand, more than ever, how unique and important the IBOAI is in preserving the intentions of the original Founding Board members. The wealth of knowledge, history, experience and commitment in preserving this incredible Business Opportunity for future generations is in ALL of our hands. 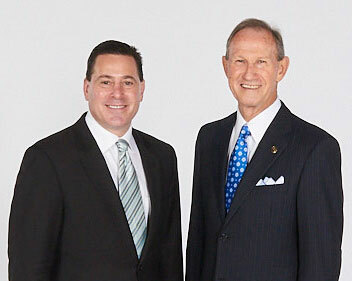 Nearly 60 years ago, the original Founders of the Board – the Hansen, Victor, Dutt, DeVos and Van Andel families – not only wanted to prosper for their families, but to help other families prosper through this Business Opportunity and with the right tools. The legacy, mindset, and efforts of the many great IBO Leaders who have served on the IBOAI Board before us, have paved the way for millions to pursue their dreams. For 34 years, Renate and I have committed to building a legacy for our family and others by upholding the standards and visions passed on by these Leaders. By upholding these standards, we continue what they began – sustaining this Business Opportunity as the best in the world. ADDING VALUE–Resources to help you do business faster, easier, better! Did you know IBO Best Practices are posted monthly at IBOAI.com? The topics are important, interesting, and varied. Learn more about promoting the benefit of becoming an IBO, social media, music/ video copyrights, and unauthorized online selling. Check out this useful resource today! This PDF document describes income examples to help Platinum and above see how the Amway Compensation Plan, discretionary Growth Incentive Program, and other rewards work together to help IBOs optimize their income. For Platinum IBOs and above only. Not for use with prospects. Your IBOAI Board is just a click away! Find information and resources online to support your business success. Need assistance? Let the IBOAI Hearing & Disputes Committee help!